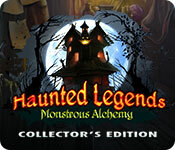 Download Mac Haunted Legends: Monstrous Alchemy Collector's Edition Game Windows 7 Games! 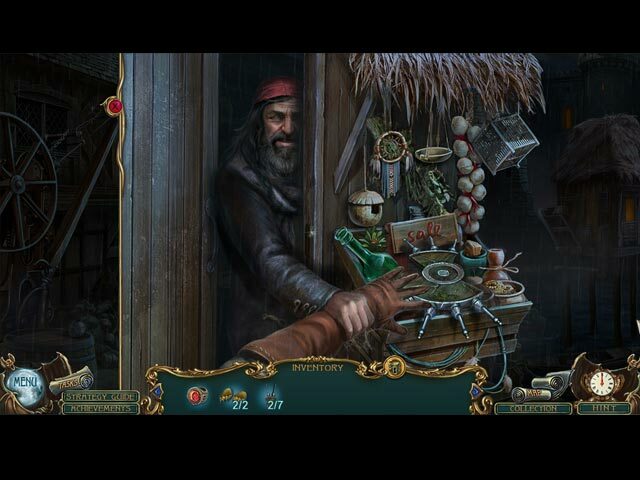 AMAX Interactive presents a new adventure in the classic series Haunted Legends! The Cardinal has a top-secret mission for you, straight from the Vatican. Princess Isabella has been kidnapped, and now it’s up to you to rescue her, before it’s too late! Your investigation will take you through secret passages and ancient castles, but this kidnapper isn’t the only danger blocking your path. 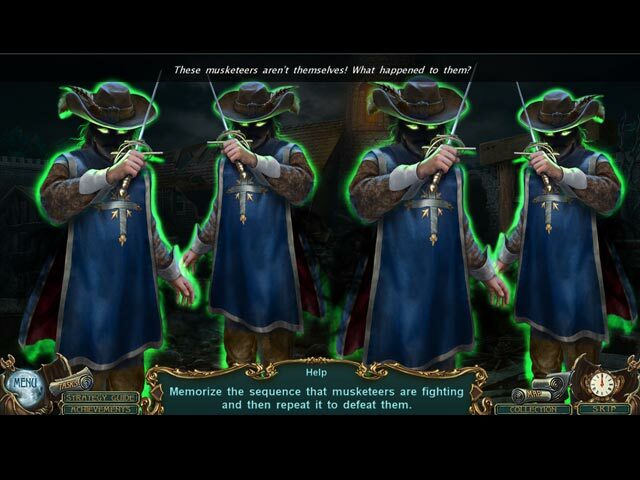 A supernatural force is threatening the Royal Musketeers, turning your friends into foes! Can you put a stop to this menace, or will all of France fall? 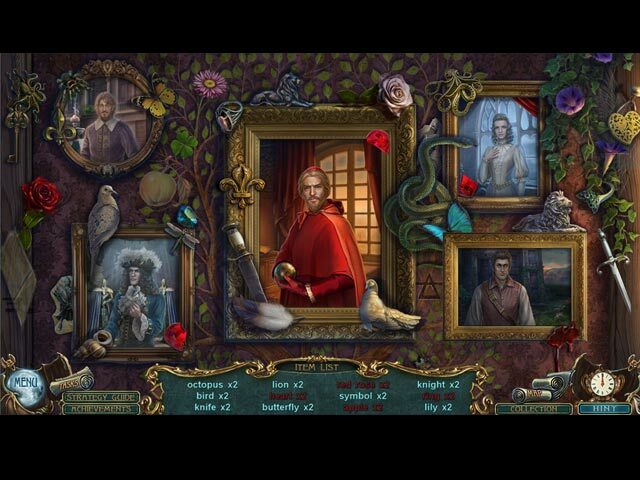 Find out in this striking hidden-object puzzle adventure game!